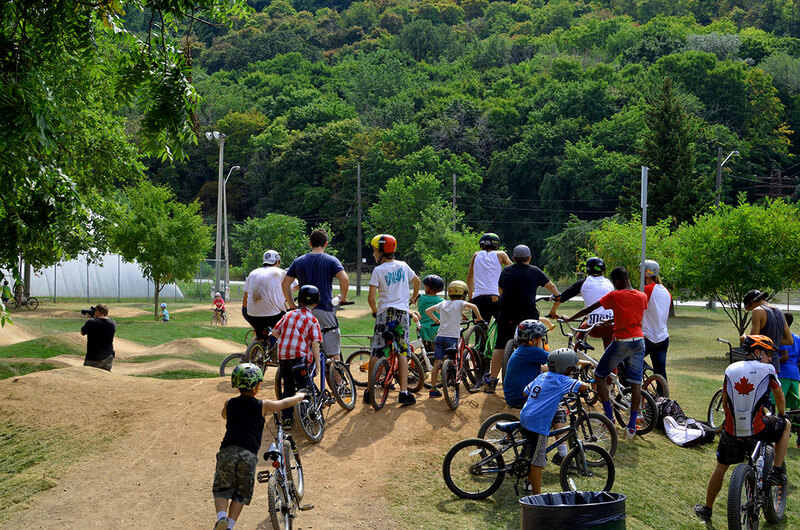 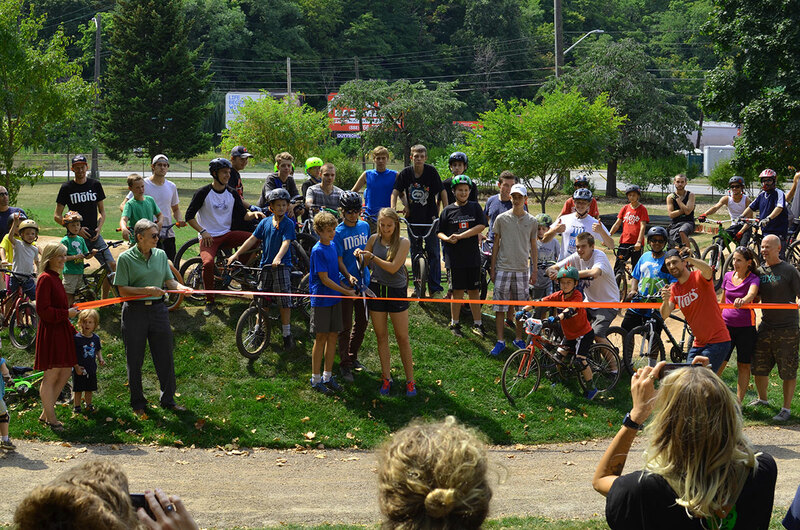 Alpine Bike Parks designed and built The Gage Bike Park Pumptrack incorporating a small beginner pumptrack and a more advanced intermediate pumptrack design. 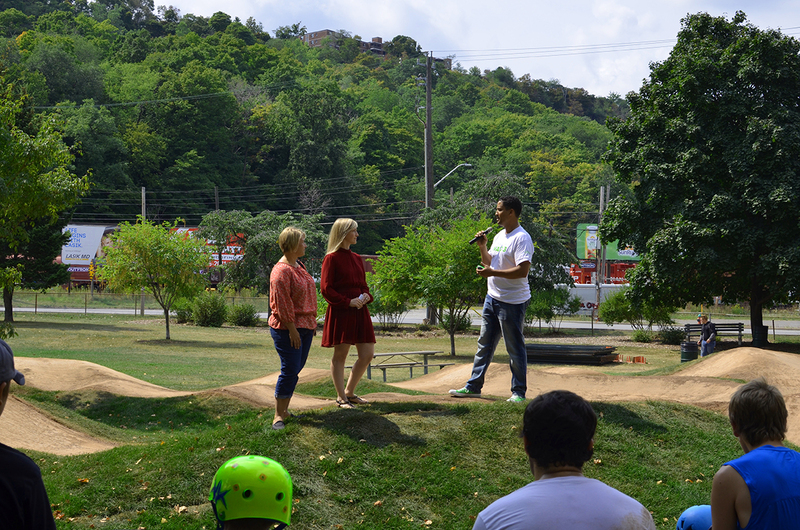 The pumptrack caters to inner city youth and is a great example of what these types of project can produce. 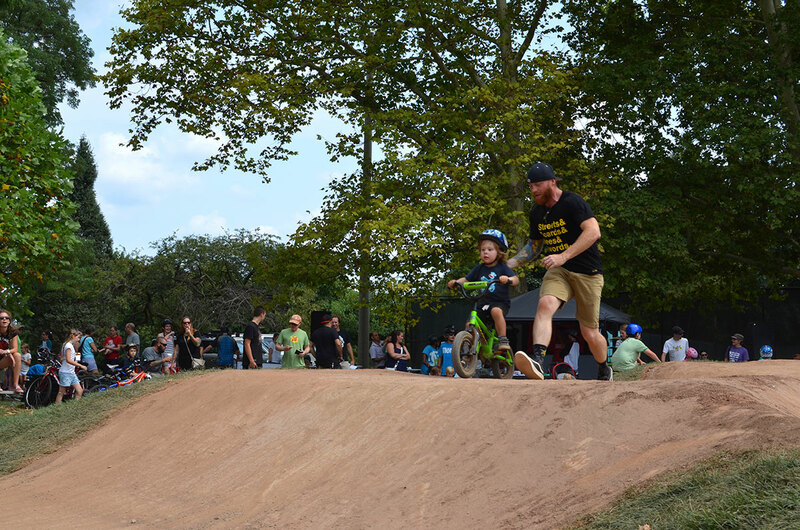 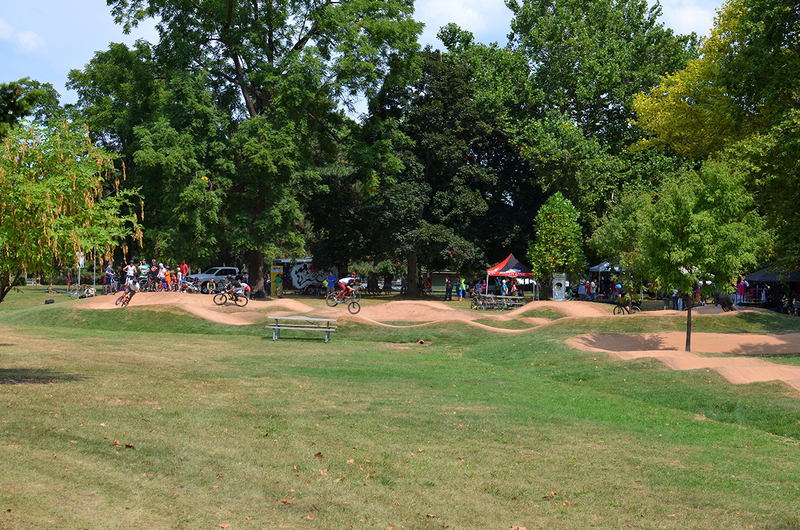 Within the first week of the parks use, Eco-Counters tallied up 47,000 tires rolling over the pumptrack. 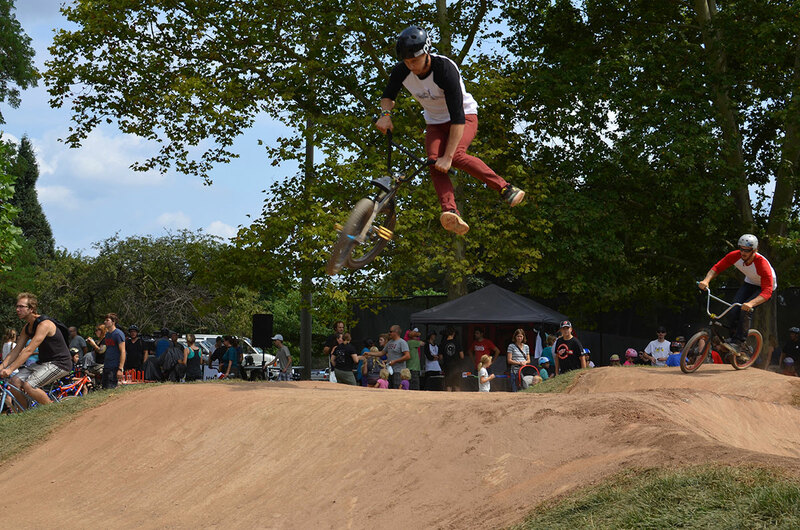 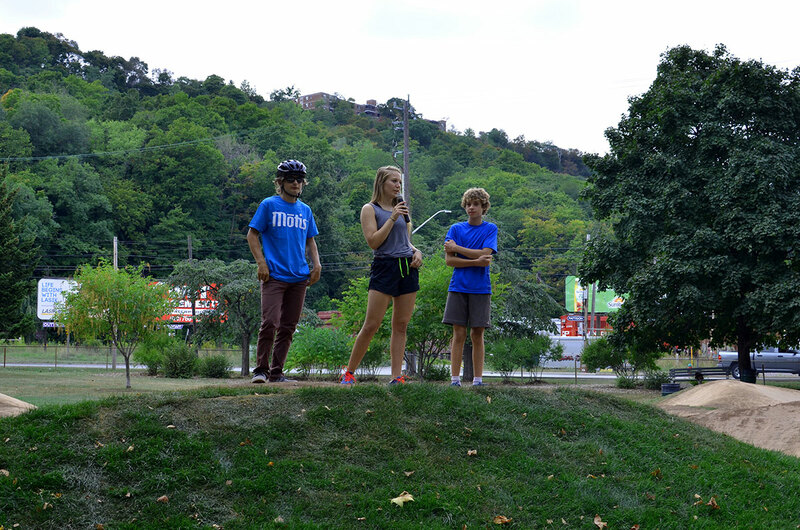 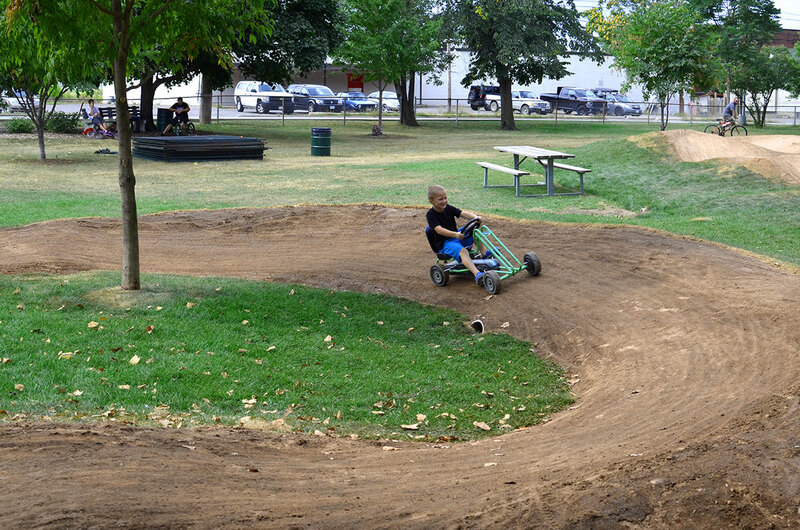 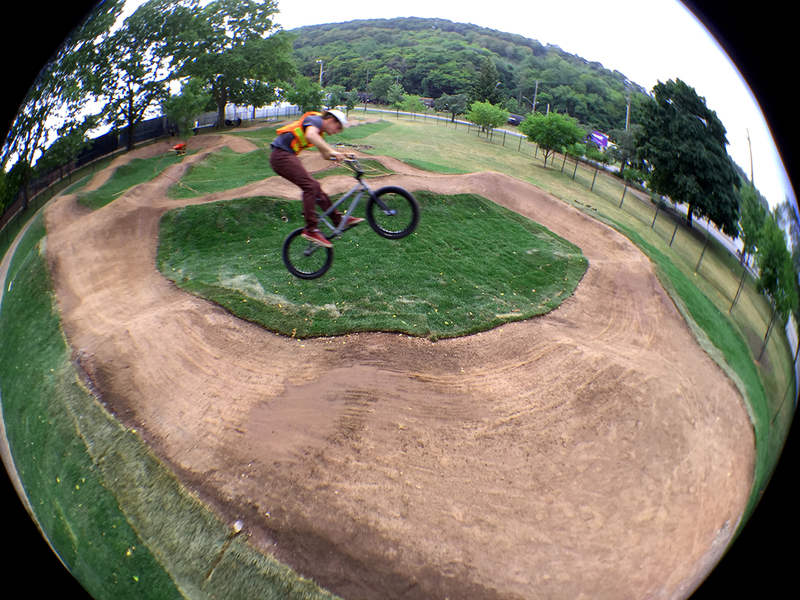 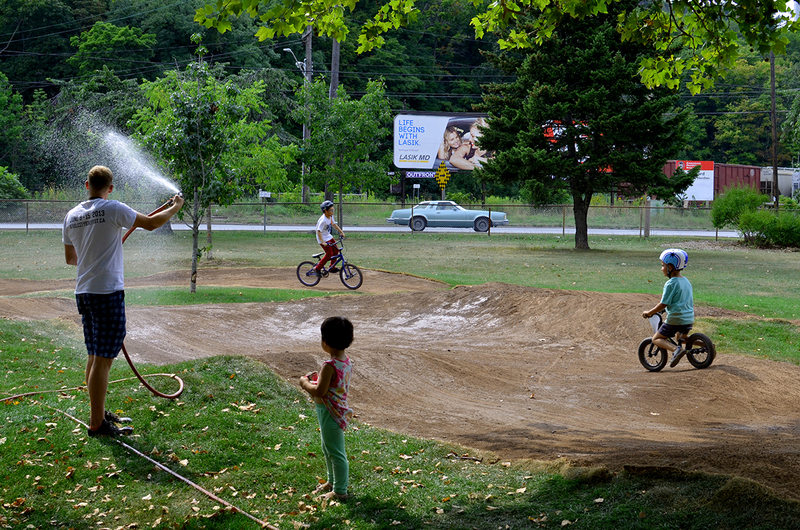 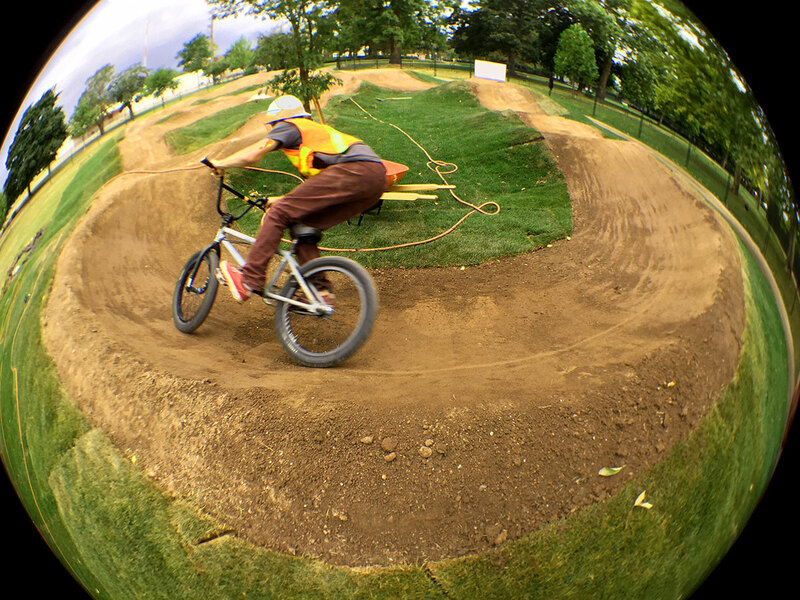 The pumptrack is constructed of dirt and the pilot project will be assessed to determine the potential future implementation of other pumptracks in the city of Hamilton, Ontario.